Update 1: Jim Dalrymple from The Loop has confirmed the date with a “Yep”. Well-connected to Apple sources, he formerly busted the rumour about the media event happening on September 7th. Time to update your calendars guys as AllThingsD reports Tuesday, October 4th 2011 to be the day Apple is going to hold its annual Media Event where CEO Tim Cook will personally take the stage to announce the most anticipated iPhone handset ever. Though there is always a possibility that the Cupertino giant might switch the date around once again but until now, this seems to be the most probable date of all existing rumors. The report also suggests that CEO Tim Cook will be a key part of the iPhone 5 presentation team alongside Phil Schiller, Scott Forstall, and Eddy Cue. While Apple could certainly change its plans anytime, sources said that the October 4 date has been selected by the company to showcase the iPhone 5. Sources added that the plan is now to make the new device available for purchase within a few weeks after the announcement. 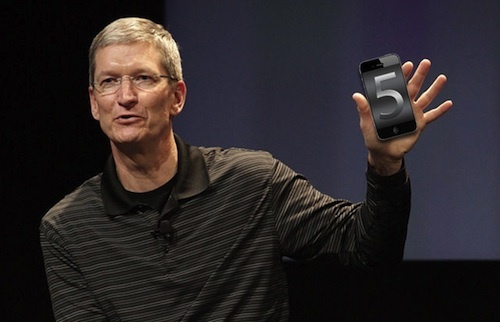 Cook is certain to preside over the iPhone 5 rollout. He has to, of course. To pass the presentation on to anyone else — even one of Apple’s key executives such as Phil Schiller, who has handled the Macworld and Worldwide Developers Conference keynotes in 2009 — would undercut Cook’s new role and reinforce public perception that its legendary outgoing CEO and co-founder Steve Jobs isApple and that it will be a different company without him. It is unclear whether Steve Jobs will make an appearance at the event, with the report suggesting that a decision on whether or not he appears would be a last-minute one based on his health. 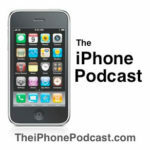 Even though iPhone 5 is going to be the highlight of the show, the 2011 Apple Media Event itself is also expected to bring updates to the existing iPod line with a new white iPod touch as the most anticipated refresh of all.